Continued clearance after leaving service is a courtesy, not a guarantee. If someone abused it, courtesy will be revolved. 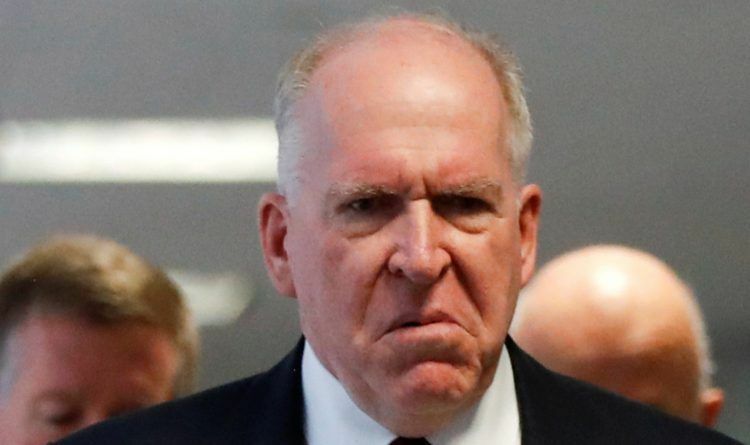 Brennan lost his clearance because he was part of a conspiracy to defraud the American people, interfere in an election and frame a Presidential candidate. That was more than obvious. He’ll relent when he’s in prison! No, Mr. Brennan… Our President did the right thing today. You did the WRONG thing when you tried to undermine the WILL of the American People in a presidential election. No former director has acted in your vindictive spiteful manner. There are punishments for that. I pray this is just the beginning. Plus, “Former” is the keyword. If you don’t currently hold a Federal position, your adjudication is revoked. That’s in all Federal branches. So, there is no reason for Brennan to still has his clearance EXCEPT to continue to harass or release info he shouldn’t!